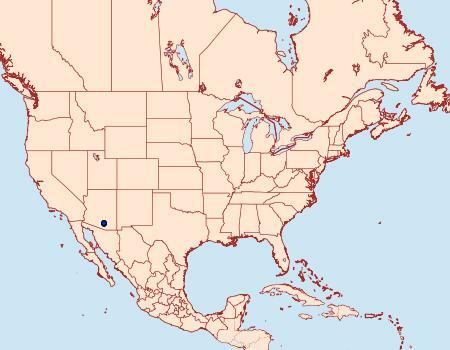 Distribution: Known only from a single site in Pima Co., AZ. Taxonomic Notes: Macrosaccus coursetiae Eiseman & Davis, 2017, n. sp., Zootaxa, 4358 (2): 385–392. Eiseman, C.S. & D.R. Davis, 2017. 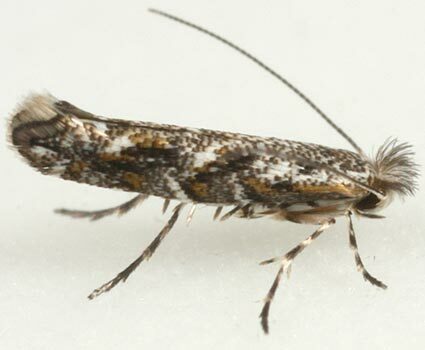 A new species of Macrosaccus (Lepidoptera: Gracillariidae: Lithocolletinae) from Arizona, USA. Zootaxa, 4358 (2): 385–392.